We welcome you to learn more about us and get involved. 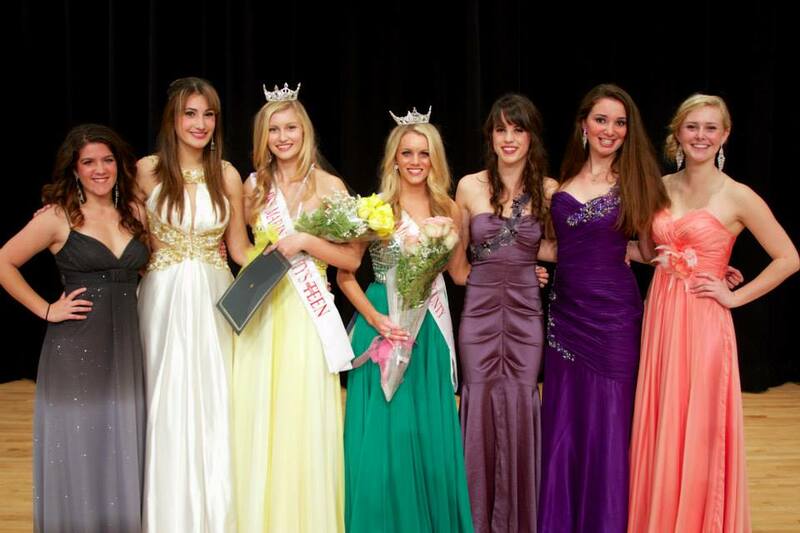 Become a contestant, become a volunteer, become a sponsor, or just become part of the audience at our annual program. 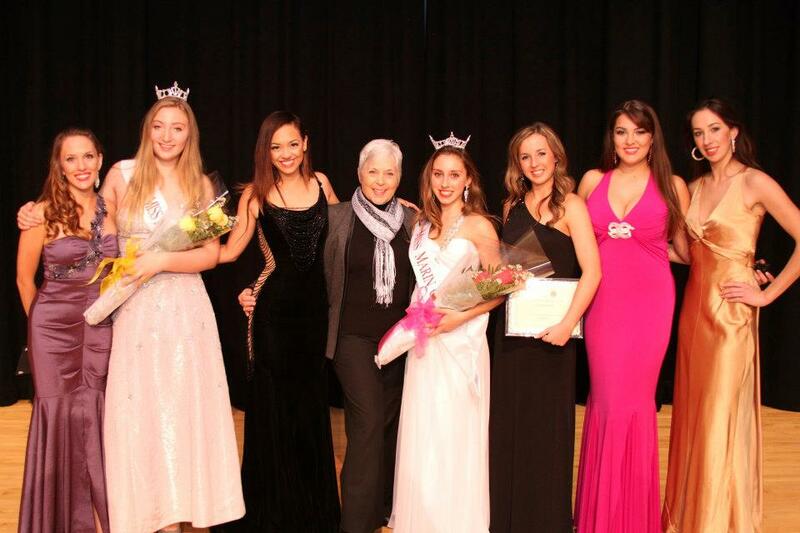 The Miss Marin County Scholarship Organization was founded over 25 years ago and is the official Marin County preliminary to the Miss California/Miss America Organizations. 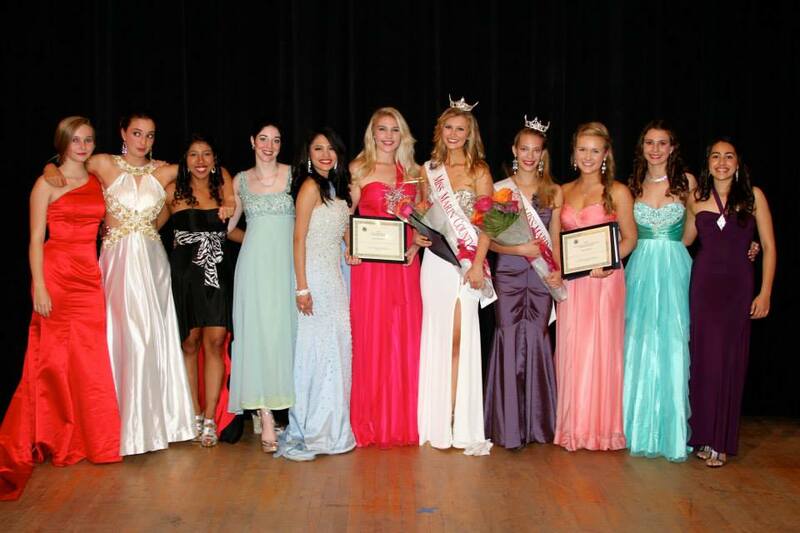 The Miss America Organization is one of the nation's leading achievement programs and the world's largest provider of scholarship assistance for young women. Last year, the Miss America Organization and its state and local organizations made available more than $45 million in cash and scholarship assistance.